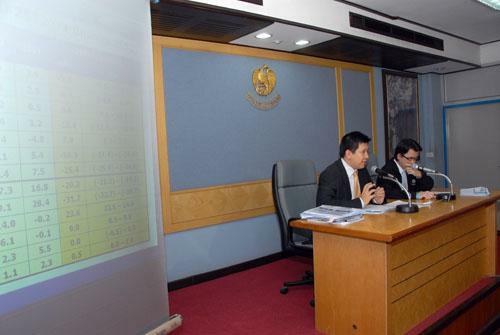 Mr. Akeniti Nititanprapas, Specialist on Macroeconomic and acting Spokesman of the Fiscal Policy Office (FPO), announced the Thailand?? 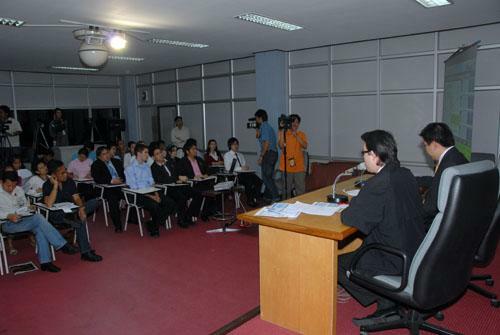 ?s Economic Projection for 2009 (As of June 2009) that the Thai economy is forecasted to contract by -3.0 percent per year (or within the range of -3.5 and -2.5 percent per year) in 2009. 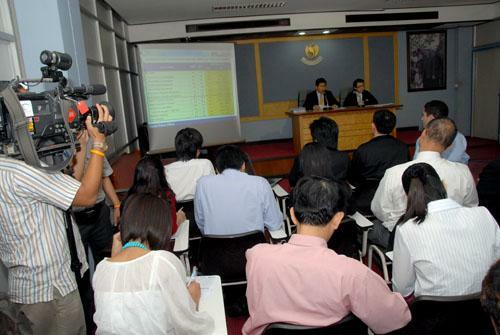 However, the Thai economy is projected to start to gradually recover from the trough experienced during the first quarter of the year. 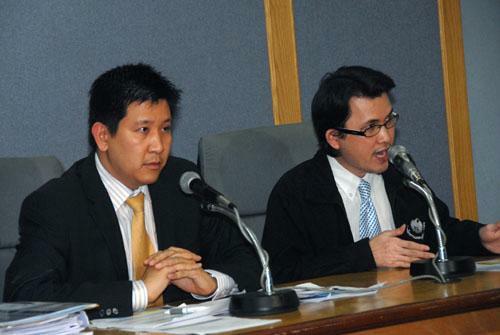 The main factor attributing to this improvement is the accelerated disbursement of public consumption and investment expenditures through Stimulus Package 1 and 2, which has and will continue to support the recuperation of domestic demand, at Press Releases Room, Ministry of Finance, June 25 2009.